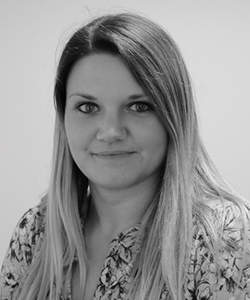 Tilly joined the SSAS team in March 2018. Originally from Oxfordshire, she has lived in Carlisle for 3 years. Tilly studies Accountancy with AAT at Carlisle College and in her spare time she enjoys running and baking.